Fortnite is the trending Game Android users are wanting to download and play after the previous Asphalt 9: Legends that was released on July 25, 2018. Fortnite Mobile for Android is yet to be released officially, though the Beta version of the Game has since been rolled out to some devices. If you are a user of any Samsung Galaxy devices, you are eligible to download and play this Beta version. However, other Android devices are now compatible with the Beta version. How to download this game is what this post is all about. The developer, Epic, has implemented a special Fortnite Installer on the Company’s website as the only source where you can download and install the Game. This means Fortnite for Android will not be available on the most popular Android market (Google Play). The Eligibility of you to download and install the Game is determined by the type of Android device you are using. Read the requirements needed to be eligible to download Fortnite for Android. An alternative for Samsung mobile users: It is gonna be easy if you use any of the mentioned Galaxy devices; S7, S7 Edge, S8, S8 Plus, S9, S9 Plus, Note 8, Note 9, Tab S3, or Tab S4. This should be your first step; Go to Game Launcher and search for Fortnite and download the Installer. Generally: You can download the game directly from the developer’s (Epic) website. If your device is eligible, then proceed to Epic website and sign up on the Fortnite Android Beta waiting list with your accurate email. Be patient while your request is pending, definitely, you will get an email invite to the Beta. If you have been playing this game on other platforms such as PSU, Xbox Live, or PC, log in your Epic account to connect your game progress. You’ll need to wait again, according to Epic, it should only take a few days for you to get the official invitation to Fortnite Beta. 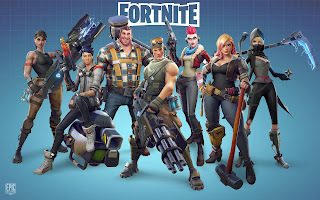 Download and install the Fortnite Installer which will enable you to download the Fortnite app to your Android device. What is the duty of the Installer? The release date of the official Fortnite Game for Android is yet to be announced, however, i guess the release date is close enough. Before the arrival of the main Game, you can still download the Beta version and have a feel of how awesome the Game is going to be. Thanks for reading, I'm grateful. 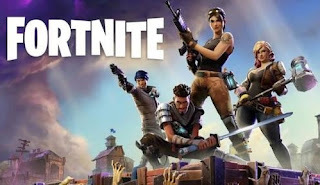 Fortnite game for Android is soon to hit the internet, though according to a recent report, the game might skip google play, that is, we might be unable to download this game from Google Play rather via the Fortnite installer. According to Tim Sweeney, Epic Games CEO, "the Fortnite Game will be coming to all Android devices that have met up with the requirements of running it stable and with good performance. Stay tuned for details of the launch timing." He added that Fortnite will be playable via the Fortnite installer and will not be available in Google Play, the reason being that the company doesn't believe in offering 30% of Fortnite’s revenue to "Games & Apps market" such as the Google Play Store. Tim Sweeney said, “ The 30% store tax is expensive in a world where a 70% revenue going to the game developers must cover all the cost of developing, operating and supporting their games before thinking of how much profit is earned." This means Epic wants to build a direct relationship with its customers across all possible platforms. Two key requirements to having Fortnite Game on Android is an Android version of 5.0 (Lollipop) and higher, and the Android should be powered with 3GB RAM, at least. GPU: Mali-G71 MP20, Mali-G72 MP12 or higher, Adreno 530 or higher. Reporting from Gadget.ndtv.com, Samsung devices with its Exynos 8895 and other devices with Qualcomm Snapdragon 820 processors or higher should be able to install and play Fortnite Mobile Game. As previously stated, Fortnite for Mobile is soon to be launched, however, the date is yet unannounced. Though, the Android Beta version of Fortnite Mobile is available on the Game’s official site. All you need to do to play the released beta version is to visit the Developer's Site and sign up for an email invite. The invitation email will be sent to you as soon as you can play. See the list of devices initially eligible for Fortnite for Android Beta. Asphalt 9: Legends is the ninth main instalment in the Asphalt series, developed by Gameloft Barcelona and published by Gameloft. 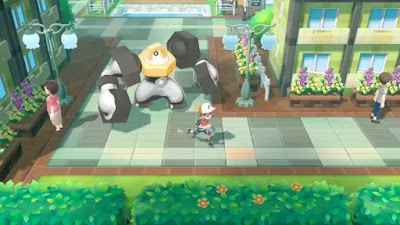 It was released on 25 July 2018. The Asphalt 9: Legends is the latest racing game that has recently hit the Google Play Store, it is one of the most outstanding racing game found in the Google Play store due to what it carries. If you have being a fan of Asphalt games you will agree their games are usually high graphics oriented, same story you should tell when you play this Asphalt 9: Legends. 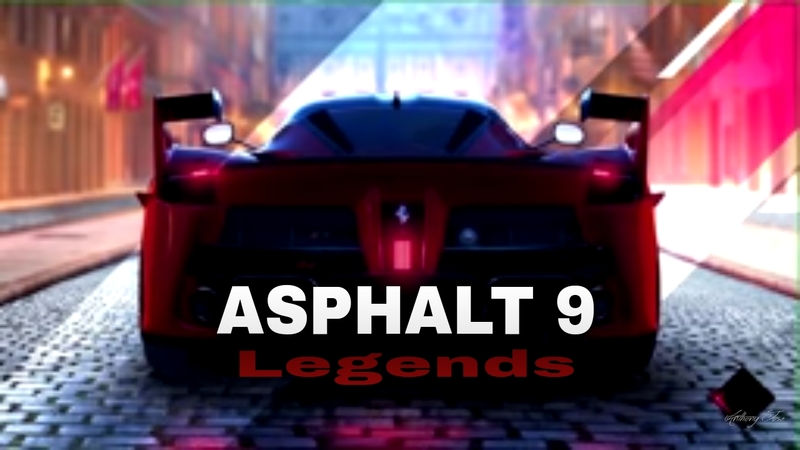 Asphalt 9: Legends supports the multiplayer feature. Believe me, this feature is way to advance. You can race against online opponents in eight different fast-moving cars. The Asphalt 9: Legends and Asphalt 8: Airborne are similar. However, the Asphalt 9 gameplay holds detective unique Graphics and design. The game provides you with 48 astonishing cars to collect which you will have to either play hard and nice or pay to access these rides. Asphalt 9: Legends is preloaded with new features as well as other existing features from previous versions of Asphalt gaming. The nitro shockwave which first existed in Asphalt 6: Adrenaline and Asphalt 7: Heat is featured on this Asphalt 9: Legends. Just two taps on the Nitro button releases a purple pulse. Control options for this game vary with respect to the type of platform being used (iOS, Android, Windows 10). The default control for the Android platform is "TouchDrive" which allows you to change actions by swiping. These actions include but not limited to: Drifting, shifting lanes to hit specific jumps. When you play the game, you need not worry about acceleration because Asphalt 9: Legends is programmed to handle tour acceleration and steering. Other control options are tilt-steering, on-screen/tap to steer. But the brand new "TouchDrive" control is an amazing control option for Asphalt 9: Legends. This new Asphalt racing game possesses different types of modes. There is "Career Mode", "Multiplayer Mode", "Classic race Mode". The Career Mode just as it exists in other predecessors is made up of five chapters with each of them having sub-chapters. As previously said, Asphalt 9 is integrated with the Multiplayer Mode which allows you to race with other online opponents. The Classic race mode is back on Asphalt 9: Legends alongside new race mode like " Hunted" when you have to race with cops as your opponent, in a chase. The Asphalt 9: Legends is the ninth official instalment of the Asphalt Gaming series and it has found to be the best version of all Asphalt race games. The game comes preinstalled with lots of new features in addition to other existing ones. Asphalt game Graphics has never been disappointing but believe me the graphic of this Asphalt 9 Legends is extremely unique. DOWNLOAD ASPHALT 9: LEGENDS FROM GOOGLE PLAY STORE NOW!